Our goal is to unleash the learning power within every student to advance and exceed their educational achievements. Let us broaden your child's educational horizons. Trillium Private School maintains small teacher to student ratios for personalized attention for each student and maximum learning potential. Extra-curricular activities create a balanced approach to learning. 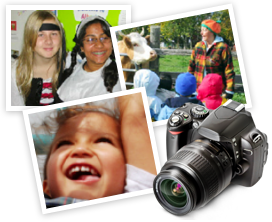 Trillium School is committed to developing the learning potential of each child in a fun and engaging manner. Our strong academic programme is complemented by a comprehensive range of athletic, artistic and social experiences. This balanced approach to education stimulates students’ interest and enthusiasm which helps to maximize their educational achievements. The school has a warm, nurturing environment where students support each other and feel at ease learning alongside our professional team of educators. 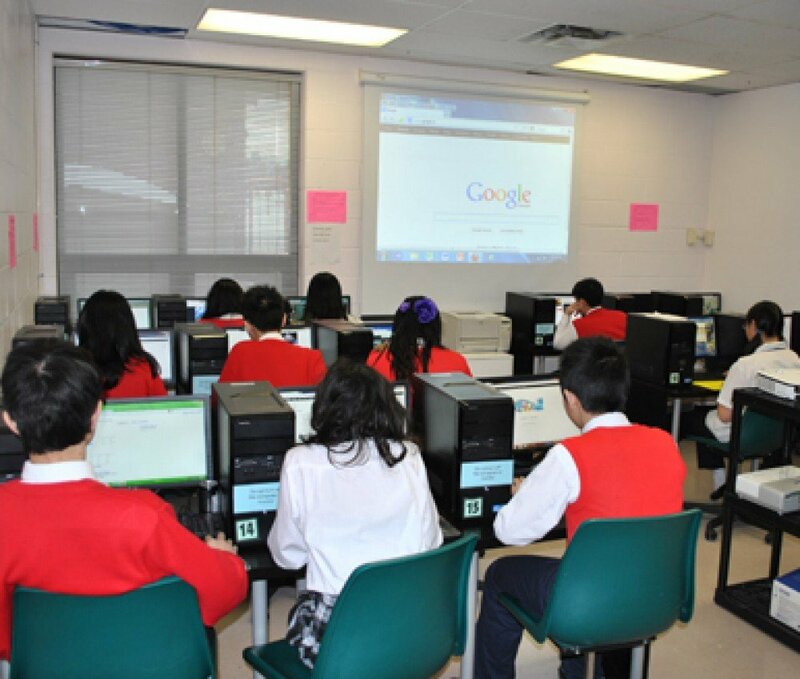 Our school is set in a modern 32,000 square foot facility featuring a full-sized gymnasium, advanced computer room and a fully-equipped science lab. We also have a music room and a library. For active outside play, the school boasts a large self-contained yard which includes two permanent play structures. 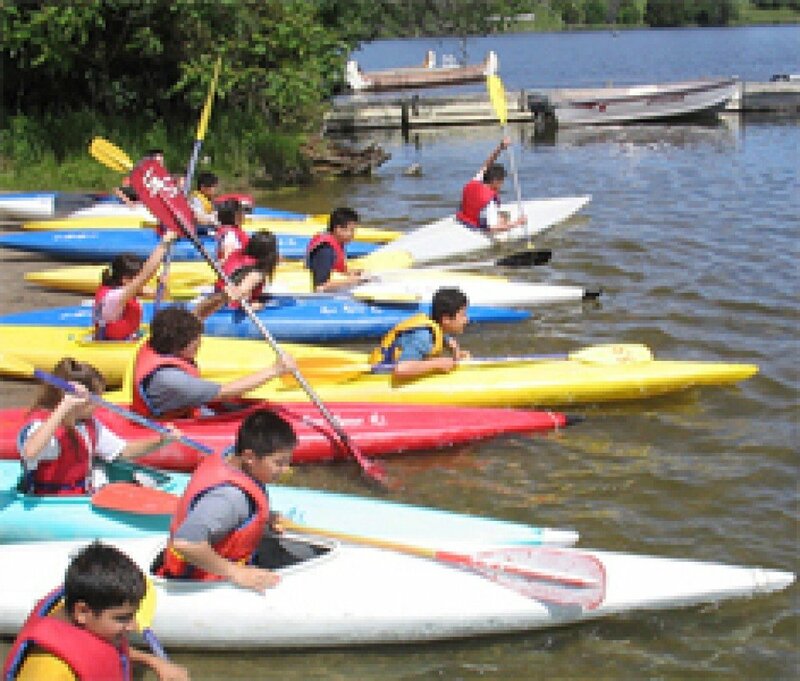 Our camps are recreational AND educational - and a fun place to forge new friendships. Come and experience the difference a truly committed team of educators makes to your child's learning. Our 32,000 sq. ft. building features a full-sized gymnasium, computer lab, science lab, library, art studio, a designated kindergarten playroom and a large schoolyard. 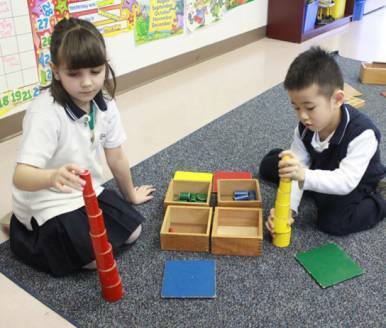 Trillium School, founded in 1991, is an independent, co-educational school serving students from toddlers to grade 12 to maximize learning potential.